A Graduate Gift With Class! Looking for a unique gift for that special Graduate? 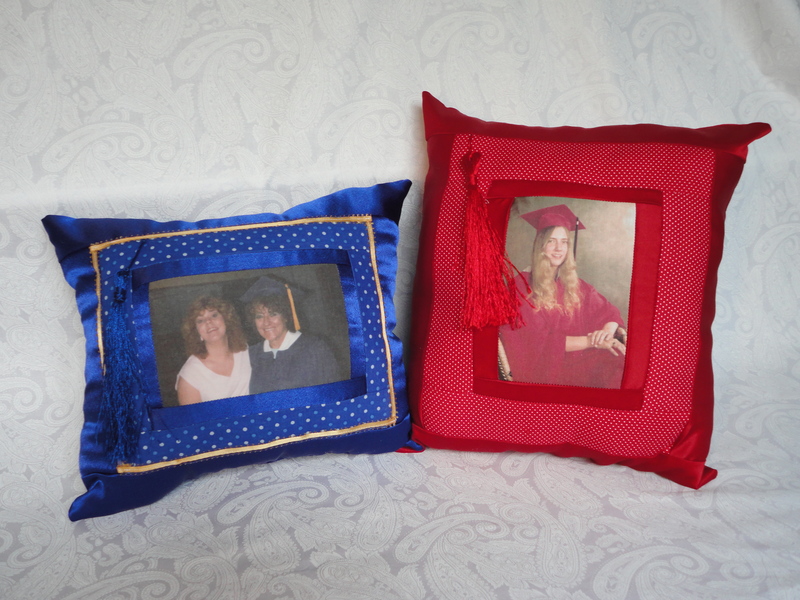 Send your graduate’s photo and preserve that special moment on a photo pillow made just for the occasion. Made in your school colors with satin and cotton fabric and a tassel for the finishing touch. Visit my shop at Etsy https://www.etsy.com/listing/98585703/fade-resistant-graduation-photo-pillow?ref=shop_home_active_and order yours Today! Cyber Monday Sale! 15% off! 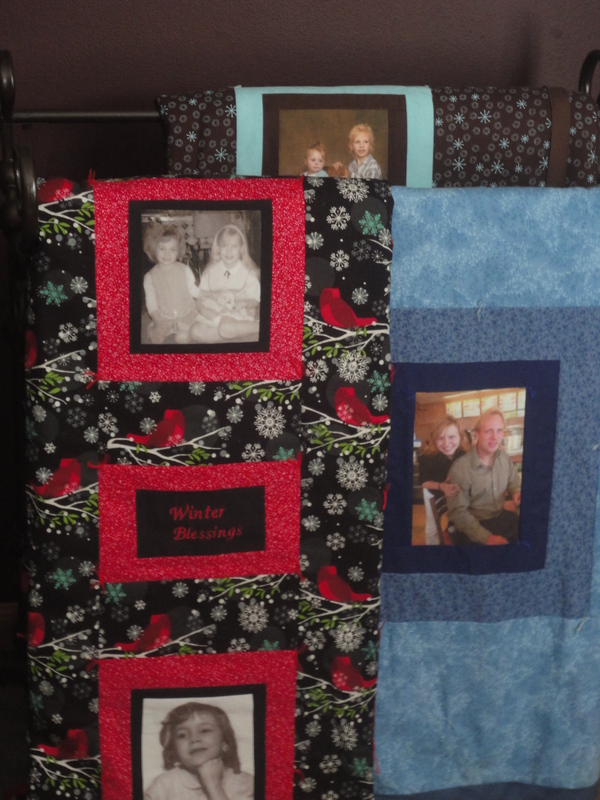 SAVE 15% OFF OF ANY OF OUR PHOTO MEMORY QUILTS, PILLOWS, AND T-SHIRT QUILTS AND PILLOWS. Our photo pillows are the perfect way to preserve the beauty of winter without the cold. 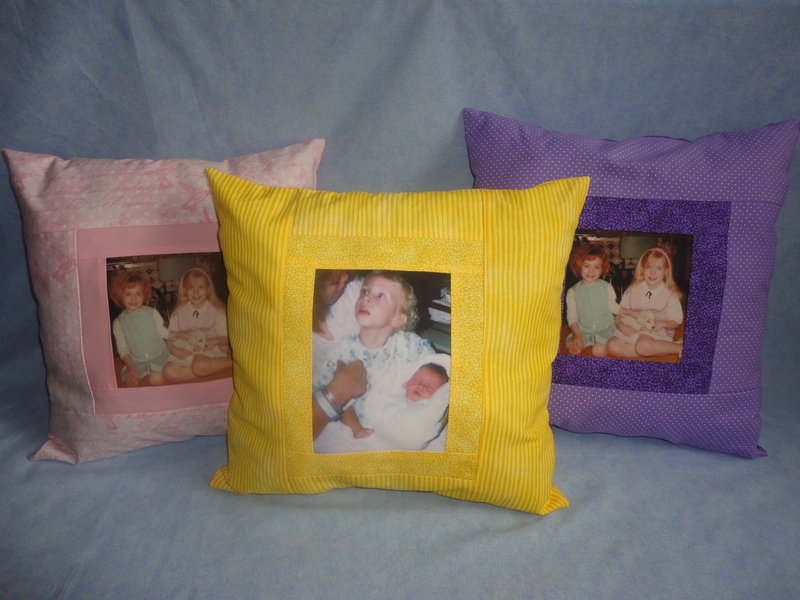 Send us your favorite photo and we will stitch it into a pillow that accents your home decor. We use premium, fade-resistant ink on our photos so your special memories will last a lifetime. 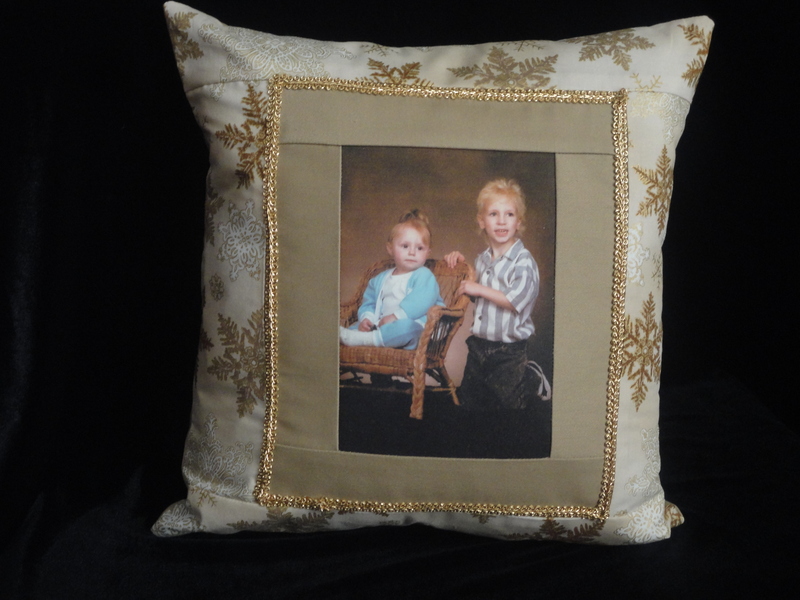 Add sparkle to your home decor and display your favorite pictures all in one with our cuddly snowflakes pillows. Made using cotton fabric with snowflake prints laced with glitter for that winter glow that many desire at this time of the year.